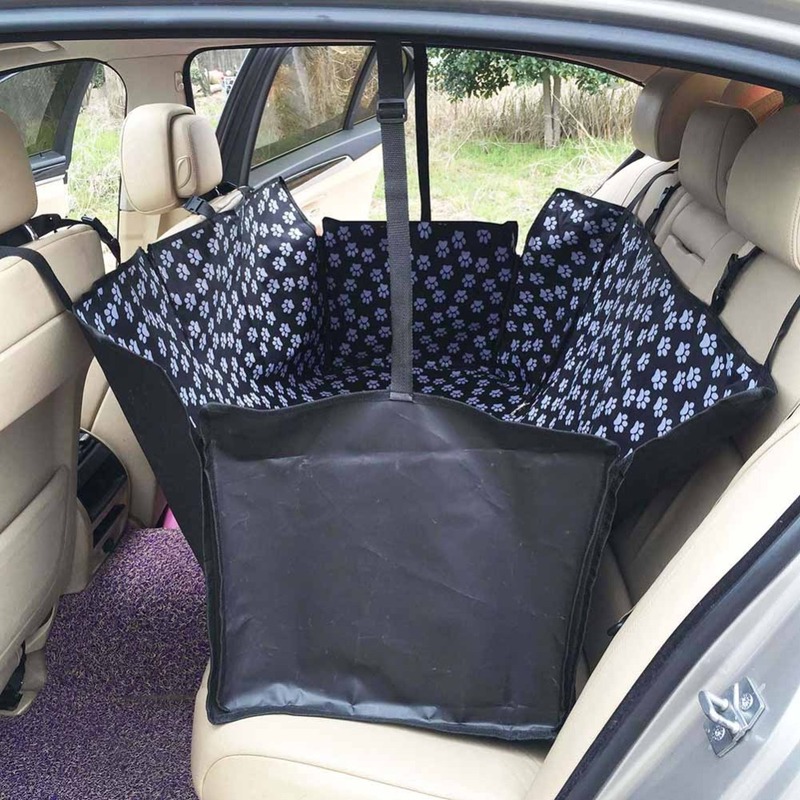 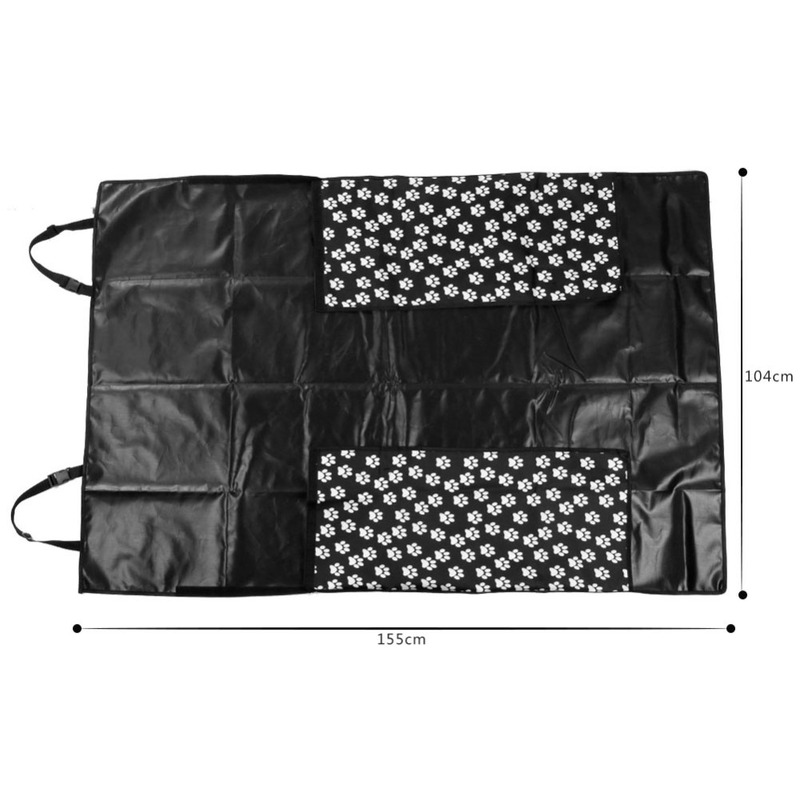 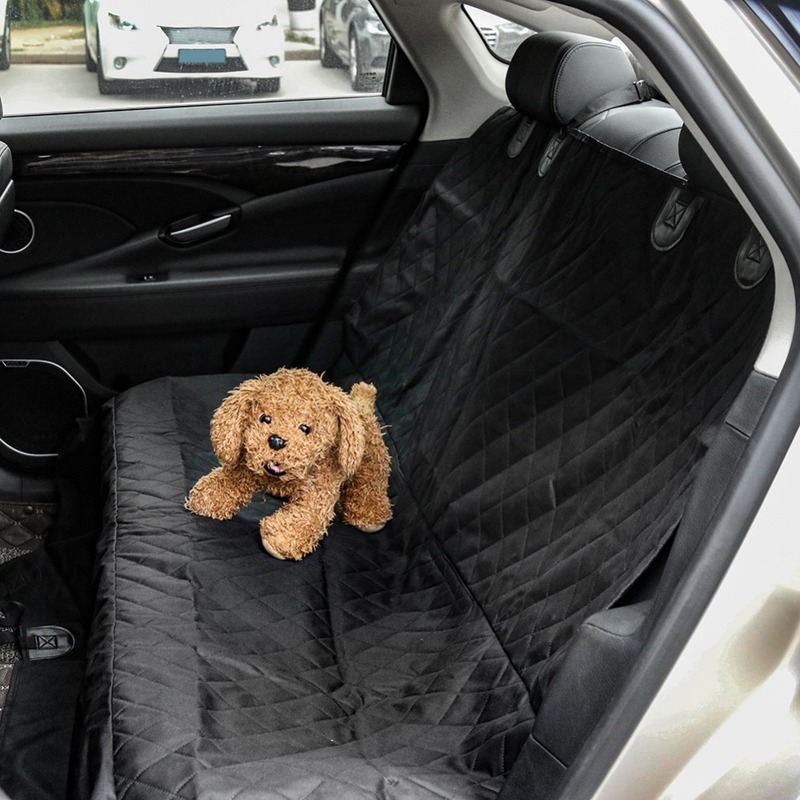 Item Type"Car Travel Accessories "
Waterproof material, inside with PP cotton padded for comfort, suit for car rear back seat cover. 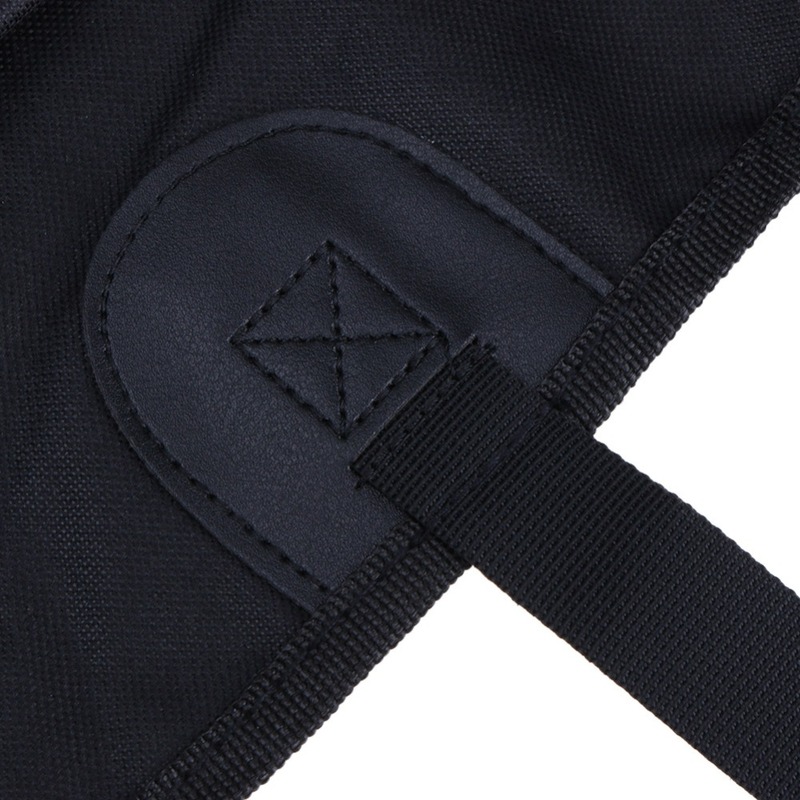 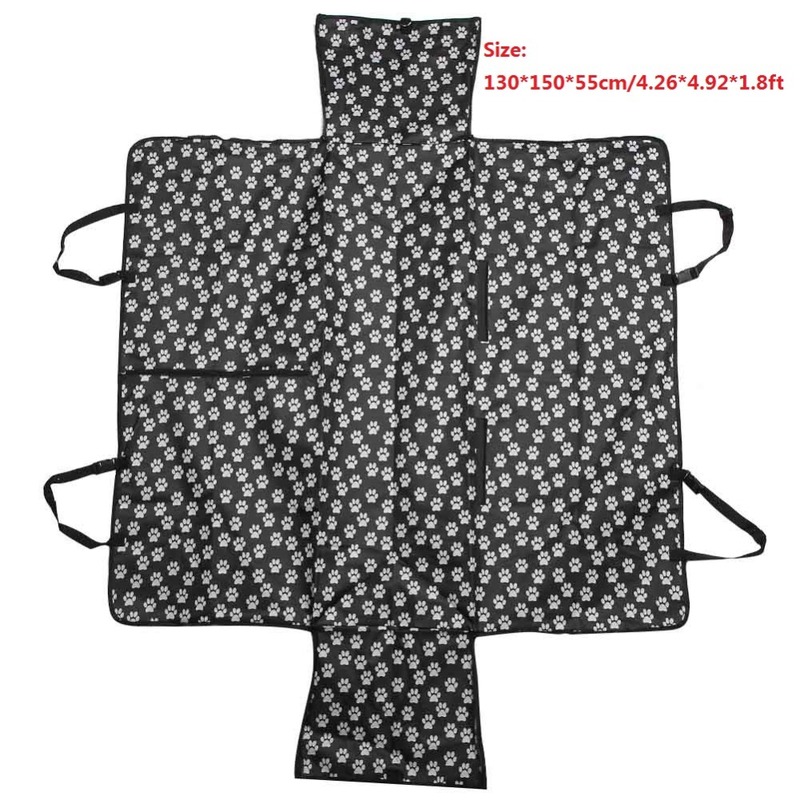 The back of cover with plastic mesh, it can very good prevent cover slip. 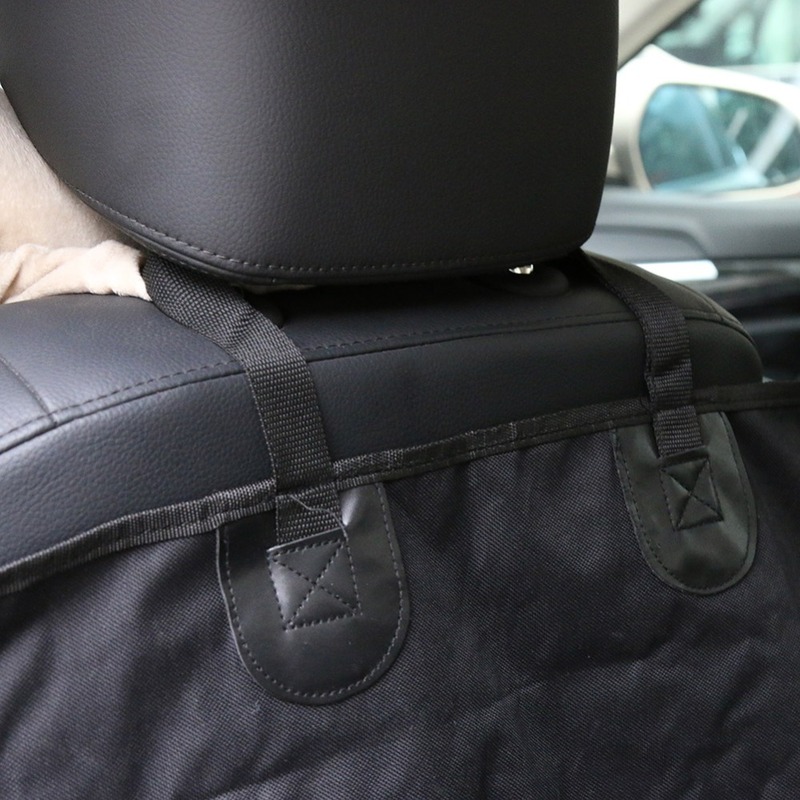 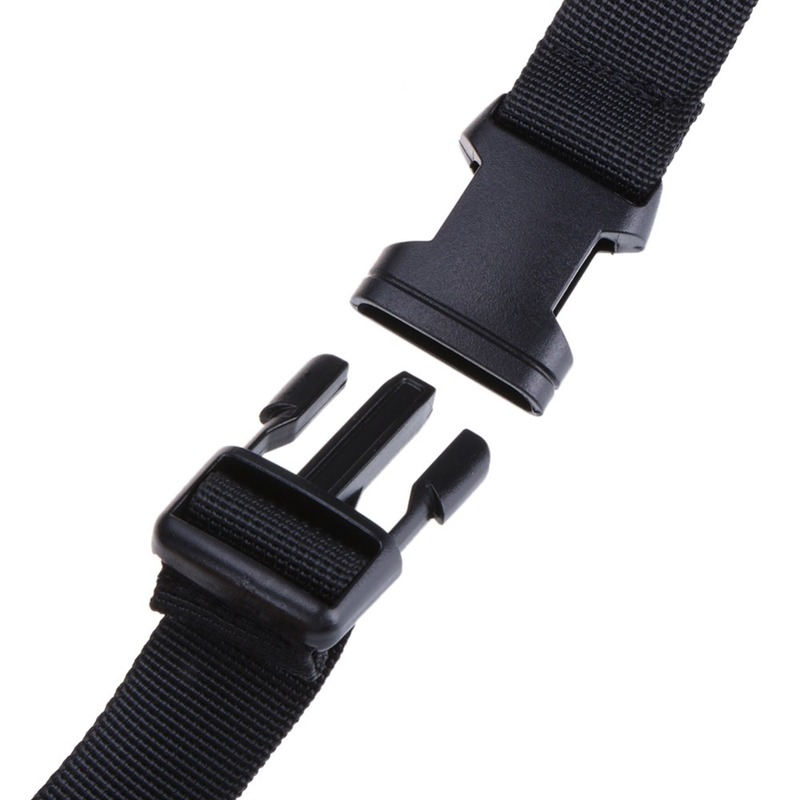 Each cover with 4pcs adjustable headrest straps fasten securely to front and rear headrests, easy to install. 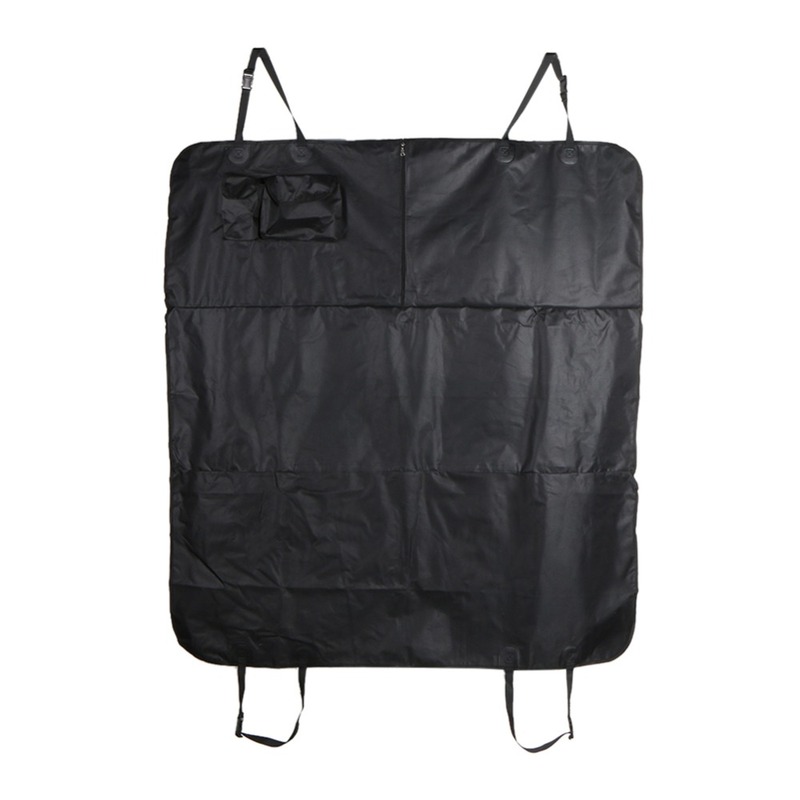 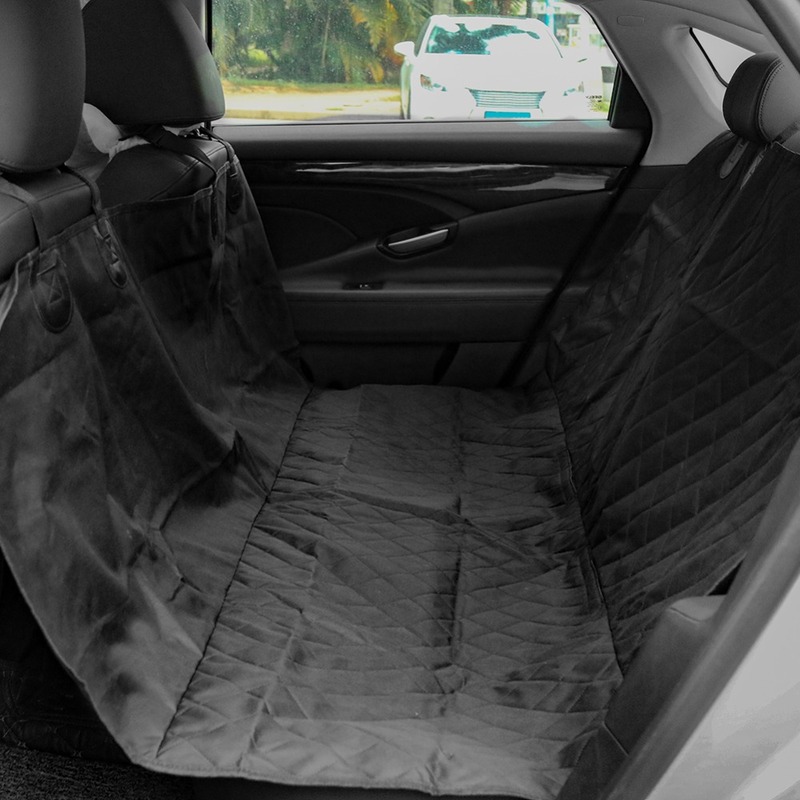 Large size with additional side shields that protect the sides of the rear seat. 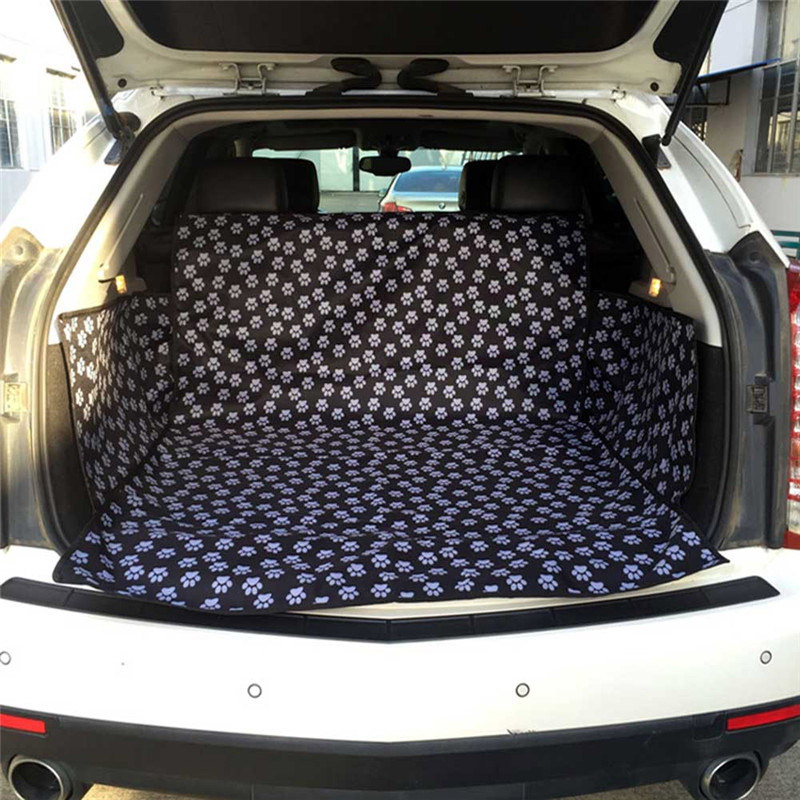 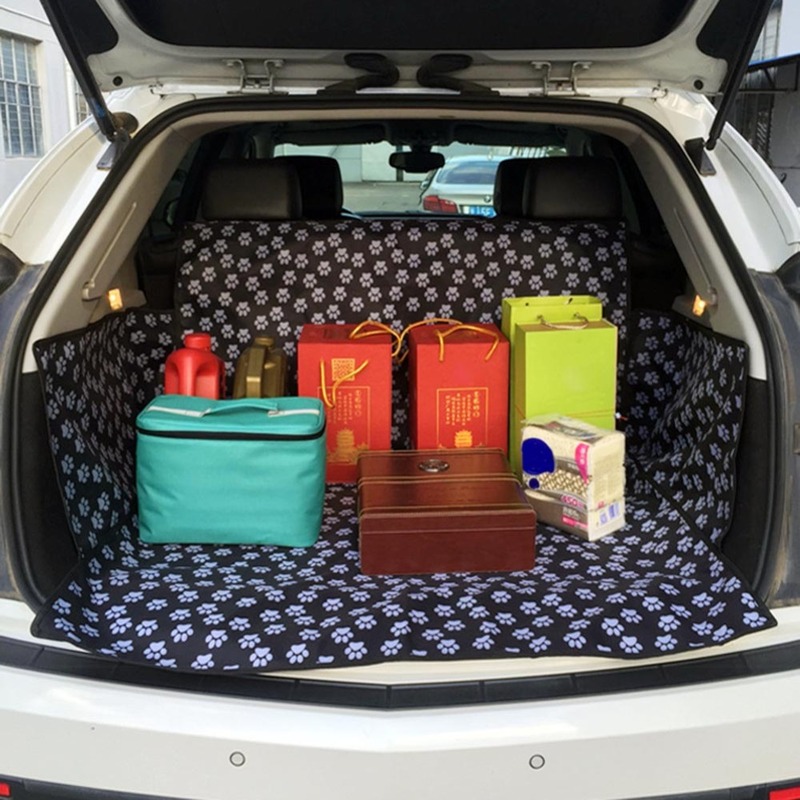 Trifold design, perfect for your seat and protect the sides of the rear seat. 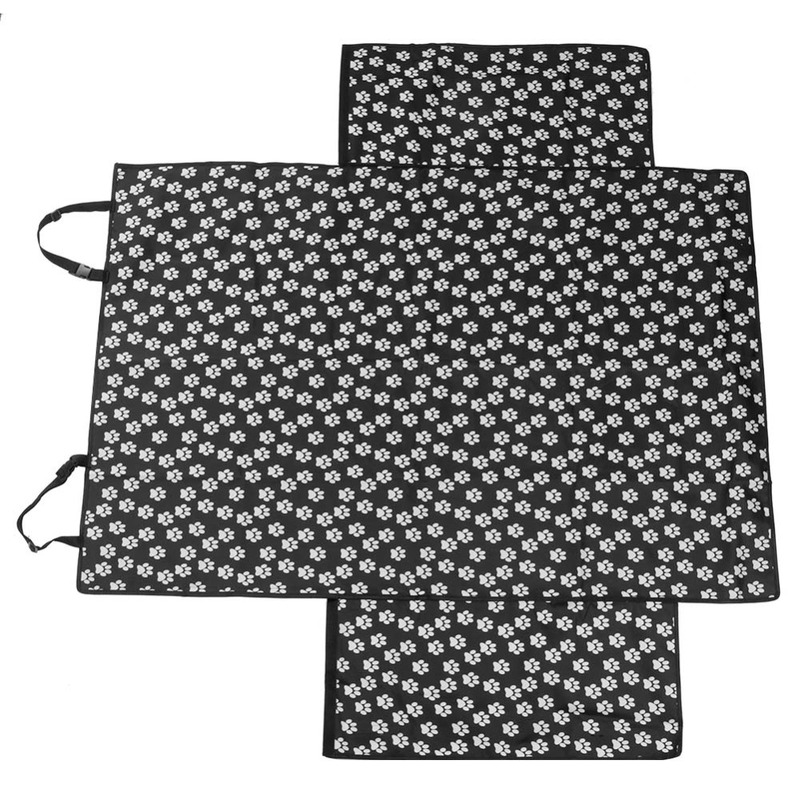 Easy to remove and clean (it is easily cleaned with a damp cloth or sponge). 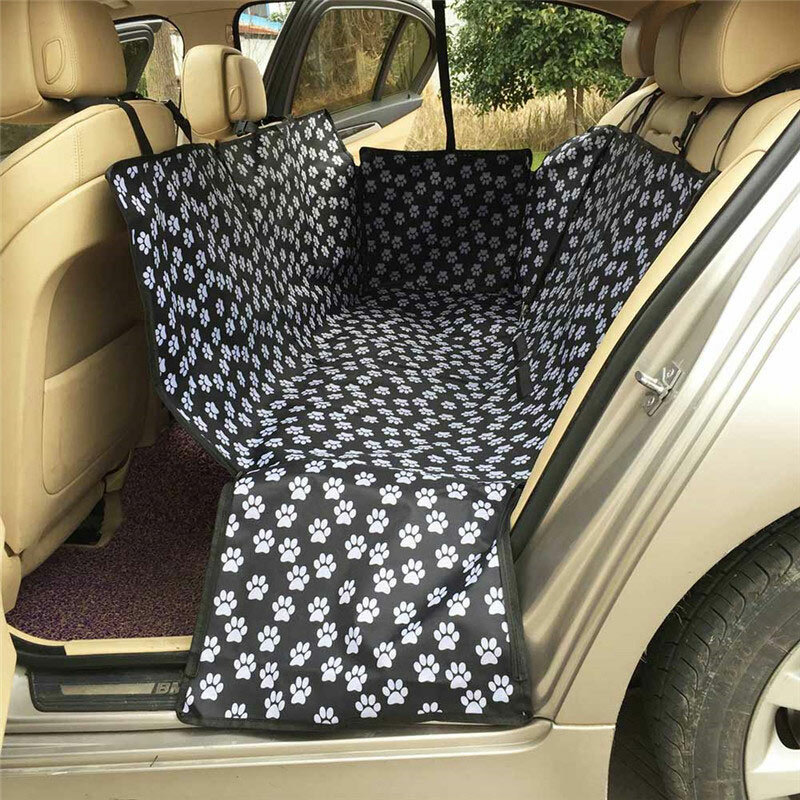 This cover fits any size vehicle with headrests.